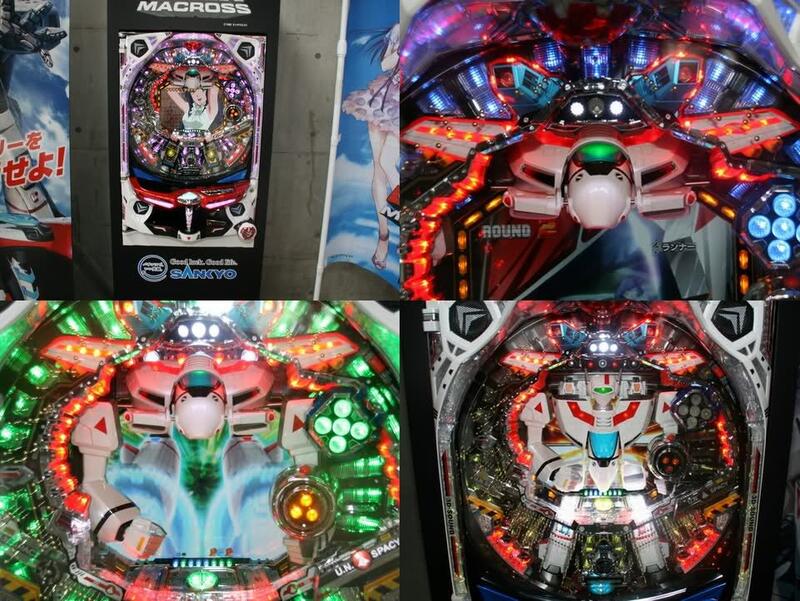 Allowing a totally new dimension in Pachinko play were you actually play a joystick controlled video game!! Plus, as a weird gimmicky feature, the machine blows air on your hand during the dog fight games simulating flying?! And the joystick as rumble vibrations too!! And "3-D" 4 speaker stereo sound for a complete surround sound experience. Volume control Added - you CAN'T have a Pachinko without it! As always, these machines are professional refurbished by US~!, an 8 amp transformer installed to convert the machine to US voltage, it's tested and certified, then expertly packaged and shipped straight to us. We're then cleaning them, and repacking them back up. Comes complete with an ample supply of approx. 400 11mm Authentic Engraved Pachinko Balls, wood legs to stand it upright attached, startup manual, Machine specific Color Manual , and a 9 month transformer & circuit board warranty. *Shipping $95 via FedEx Ground in the continental USA & Canada. Alaska & Hawaii are more, please email us for a quote.